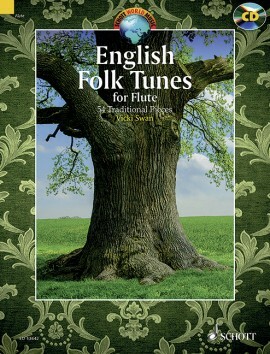 A book of duets of English Folk Tunes for the Boehm System flute. The book contains many of the standard favourite tunes in the current British folk scene in the UK and many more. All 54 tunes are included on a CD recorded by Vicki on the flute.